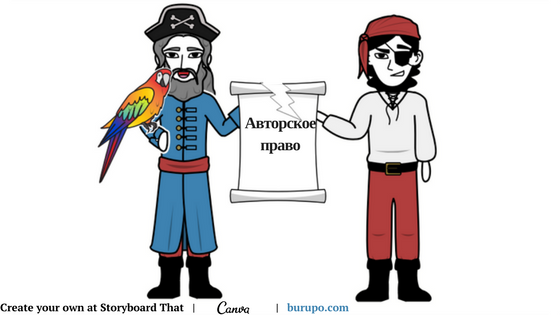 Today, I have prepared the Russian Language lesson on copyright for you. Let’s watch the piece of news and broaden vocabulary! It is the lesson for the B2 level; please switch to Russian to learn it.